When you are trying to find affordable crane leasing companies in Virginia there are always a few things you can do to narrow the search. First off, make sure that you aren’t putting price as the main factor in your decision. That may sound odd but it’s a proven fact that you get what you paid for and you want to hire a company based on experienced and service, not on how much they charge. Yes, you need to make sure that they fit into your budget but you cannot make that the key thing to focus on in your decision. Experience and services are the two most important things to look for when there are several companies to choose from. For starters, experienced teams will be able to get the job done correctly and safely, especially if it’s a difficult task like rough-terrain or inclement weather. They understand the importance of safety and will make it a primary focus as they put together a strategy to get the job done. The next thing you want is service and this goes beyond doing a great job. You need help, every builder does, and if you can work with a crane rental company that also offers machinery repair options, storage and more, then that is a win-win situation for you. 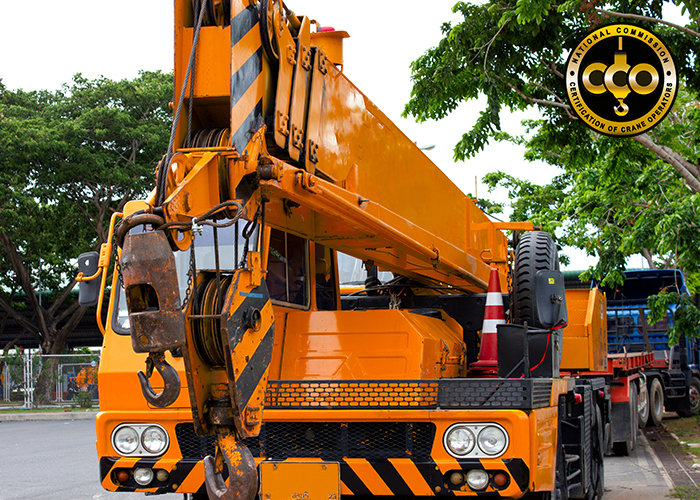 Rent-A-Crane is not only happy to offer you all these options but what separates us from other crane leasing companies is our dedication to getting the job done at the highest level of quality. We understand that our work not only reflects on us but it reflects on you as well which is why we take it very seriously whether it’s a large project or a small one. If you would like to learn more or need to schedule an on-site consultation, call us today.